In the commissioned portrait of the landowner Vladimir province, the artist’s desire for a realistic image of the model can be seen. Frankly, bags under the eyes and senilely folded folds under the chin are shown. Eyes with soft eyelids are dim, pupils glare – with an almost cataract ebb. This is a rare case in the work of AP Antropov, when the eyes did not become the picturesque center of the picture. 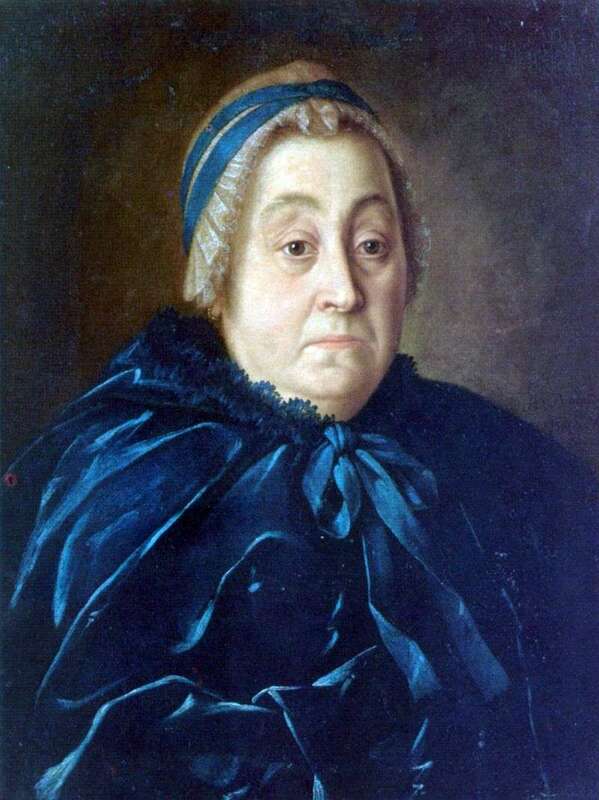 Description and meaning of the painting Portrait of Anna Vasilievna Buturlinoy by Alexei Antropov.